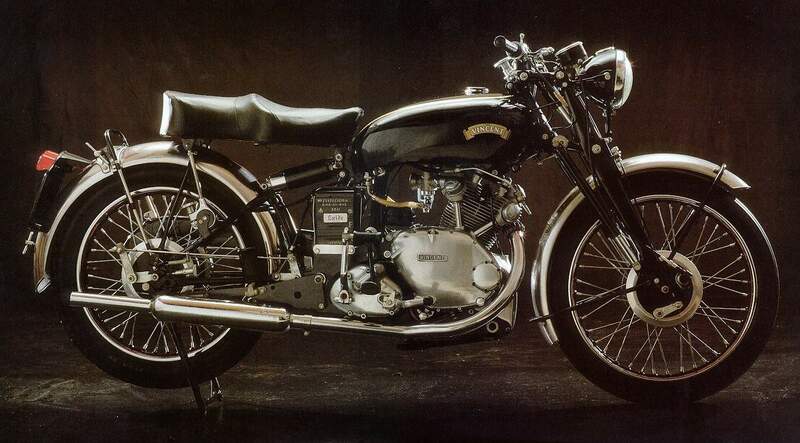 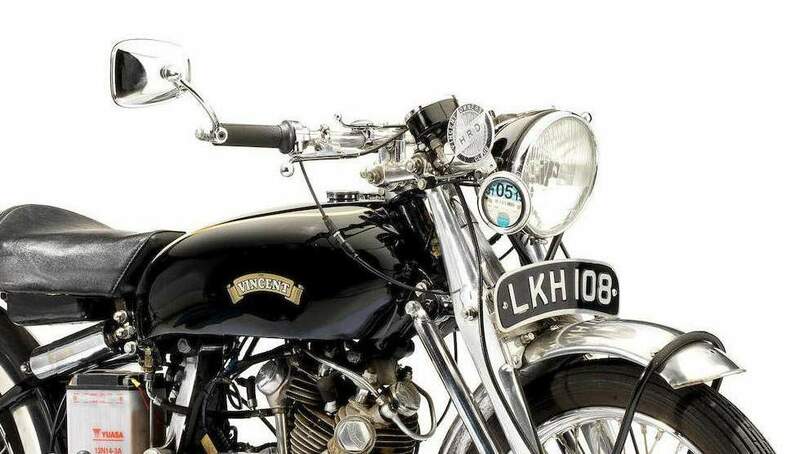 The Vincent Comet was designed and built at the Vincent works in Great North Road, Stevenage, Hertfordshire, England]. 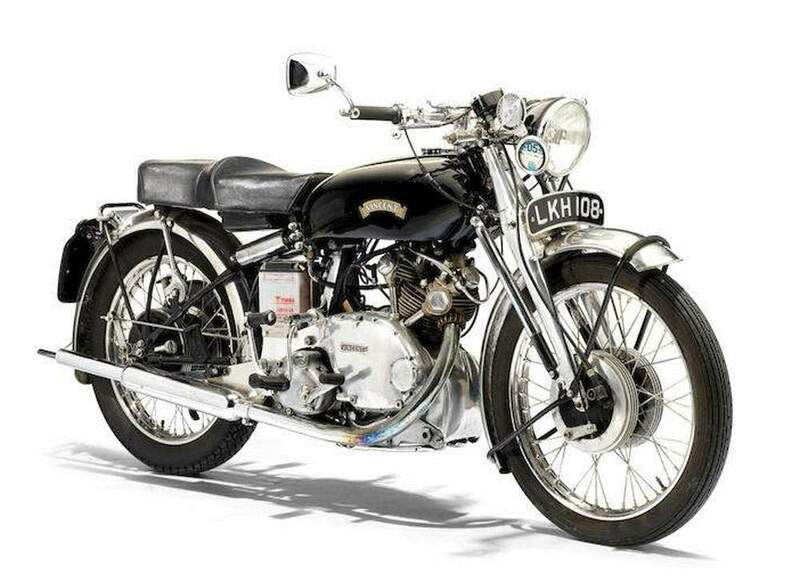 Developed from the Vincent Rapide by Australian engineer Phil Irving in 1935, it was one of four 499 cc single models. 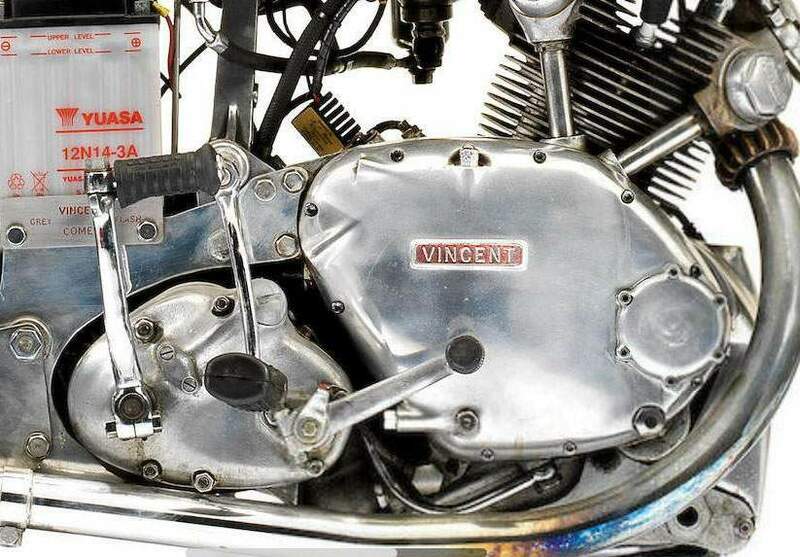 As well as the sports Comet, Vincent produced a TT racing model, the Comet Special (a TT model with lights) and the standard Vincent Meteor which shared many of the same cycle parts. 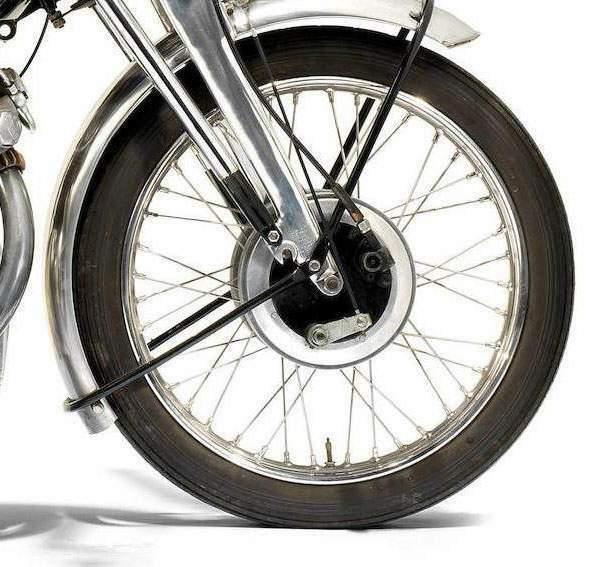 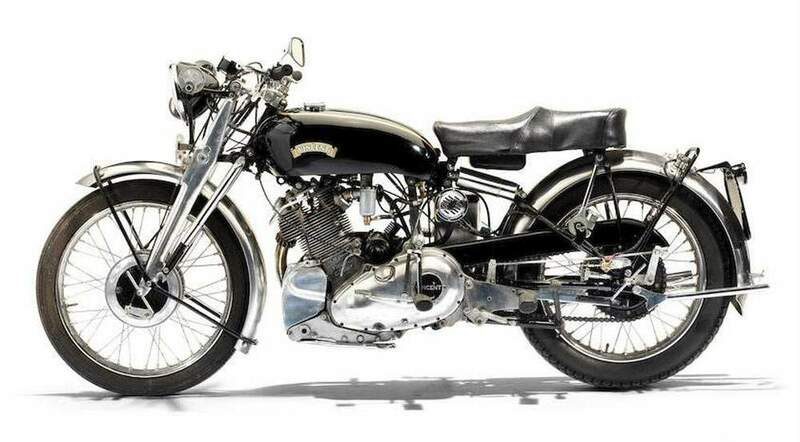 The prototype series A was refined and developed into a production model B but after World War II it was the development of the series C that represents the ultimate Vincent 500 cc single. 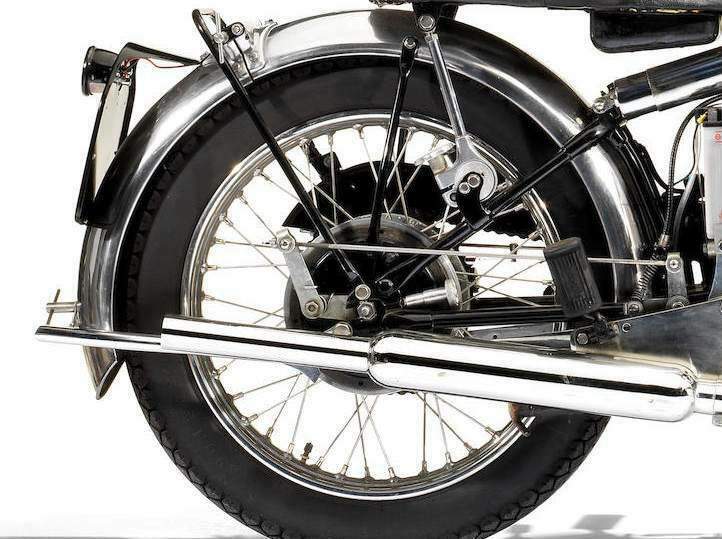 A series D was actually designed and one was built at the factory. 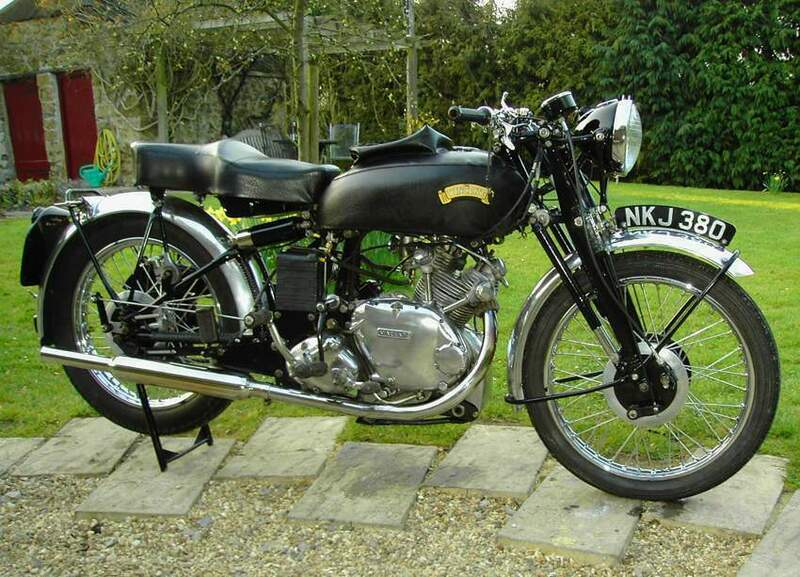 Others had to be subsequently made up from spare parts as Vincent production ceased in 1955.